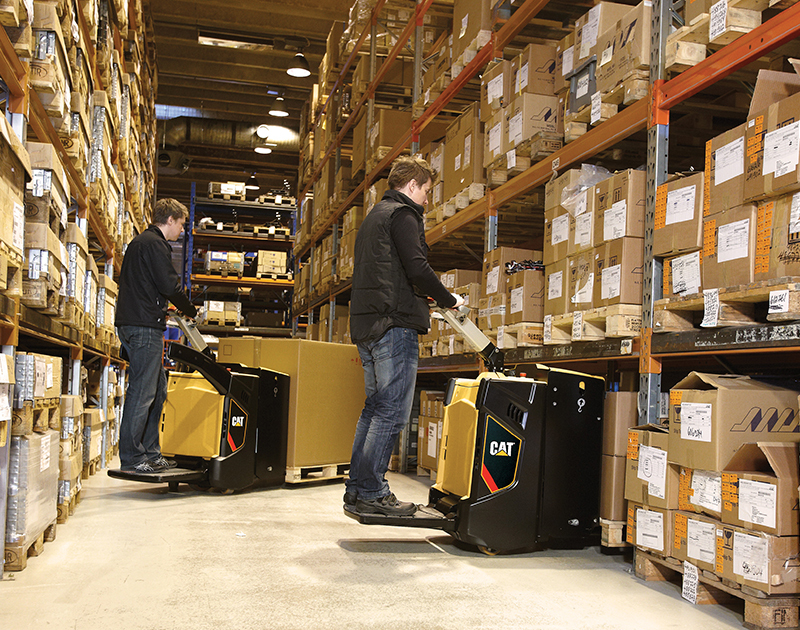 We offer an extensive range of of the most exceptional material handling equipment available in the UK. 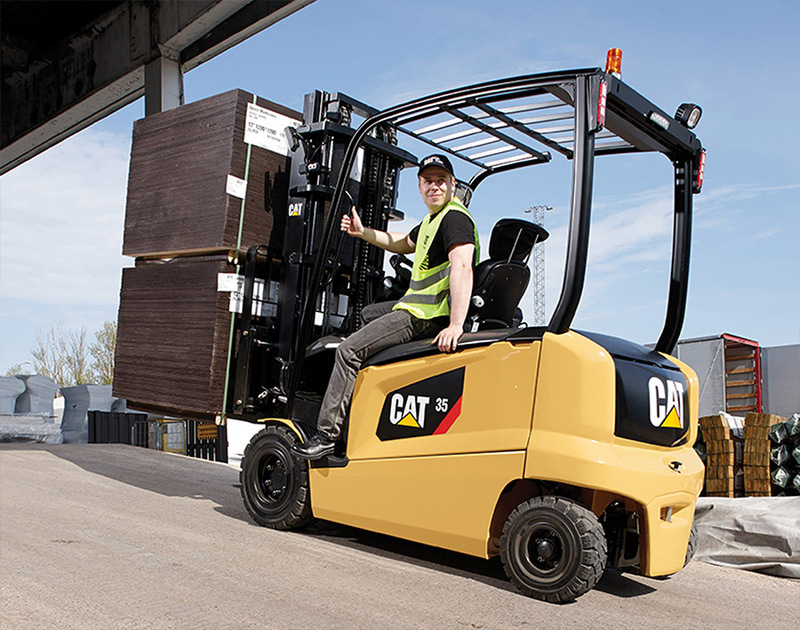 Our brands are known throughout the world and bring together a collective of state of the art technology, inventive design and tested reliability. 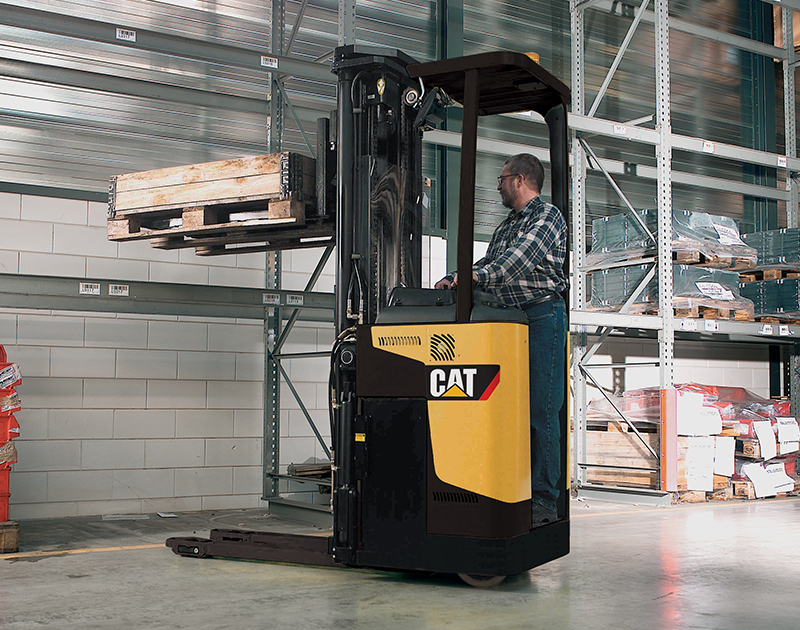 This enables everything in our range to stand out in their respective fields. 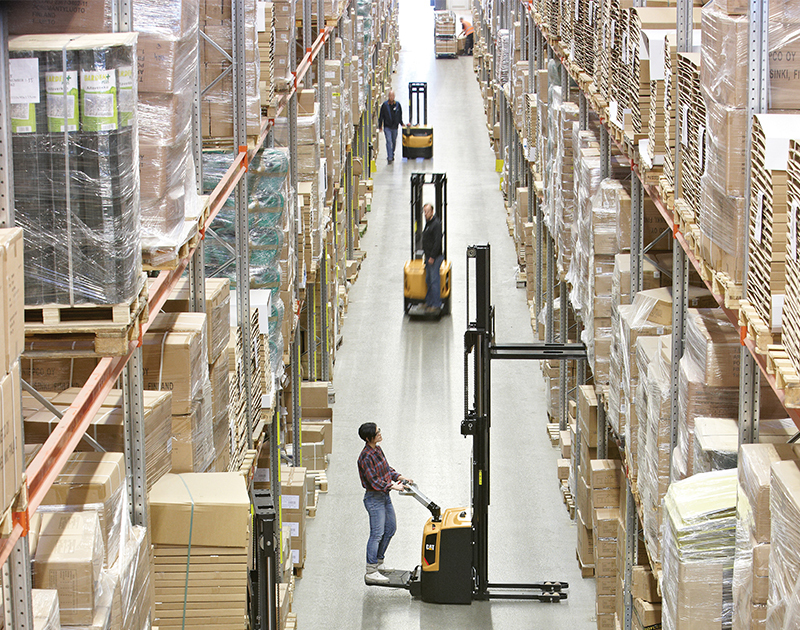 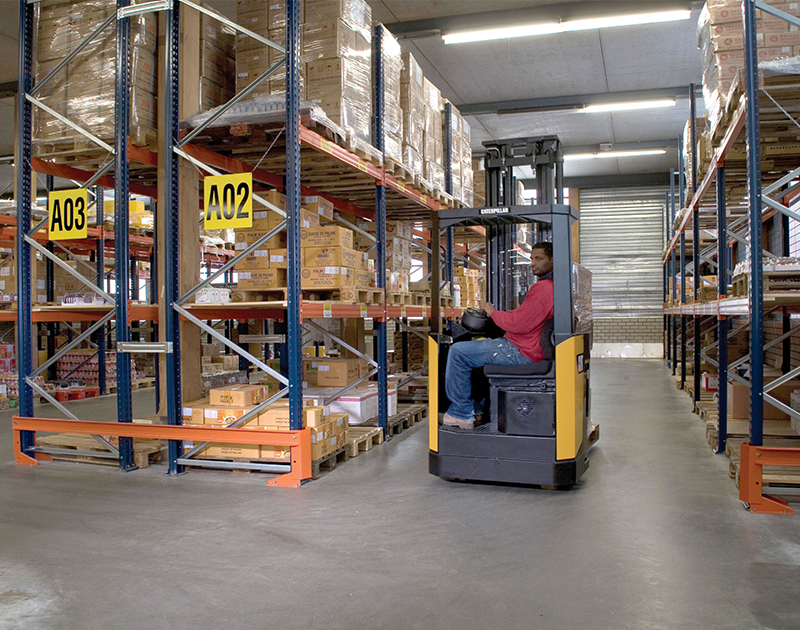 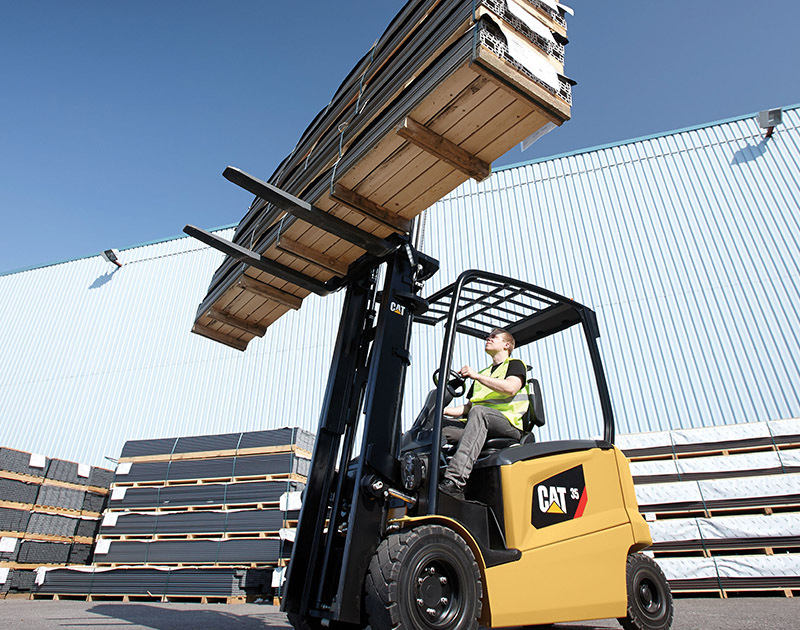 Our extensive range allows us to provide our customers with an exhaustive selection of material handling solutions that can be used to overcome any task. 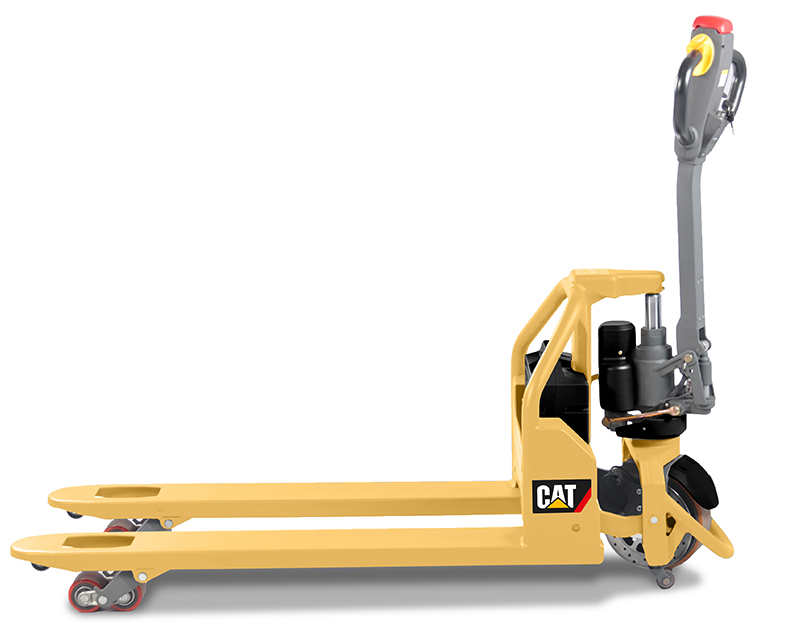 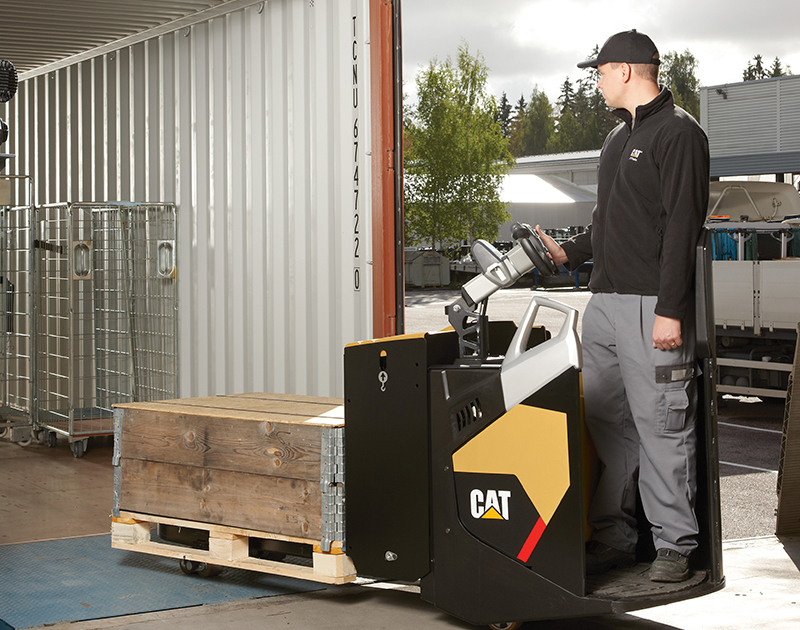 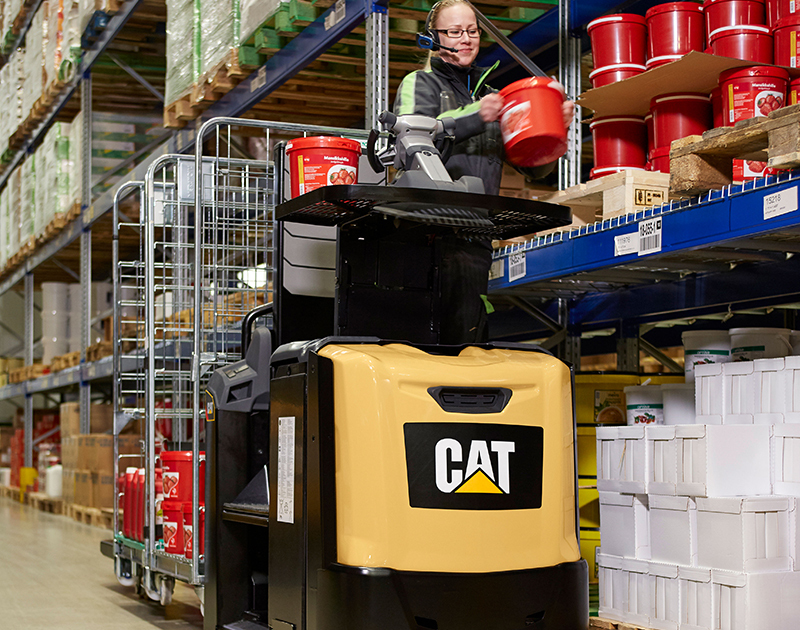 Our range of CAT®, Konecranes and Carer products are fully backed by our respected product brands that offer resourceful product solutions. 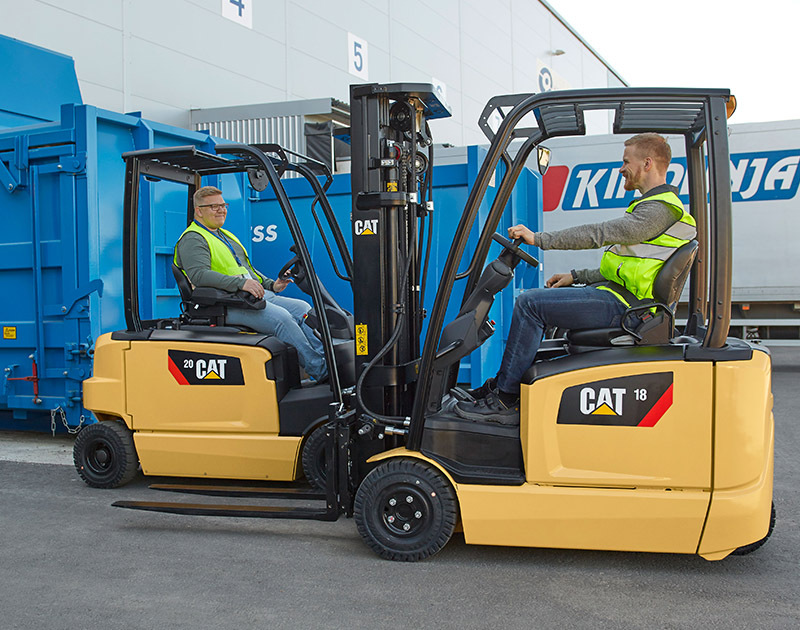 With an extensive range of equipment and our excellent working relationship with manufacturers, we are able to tailor our equipment to fit the requirements of our customers. 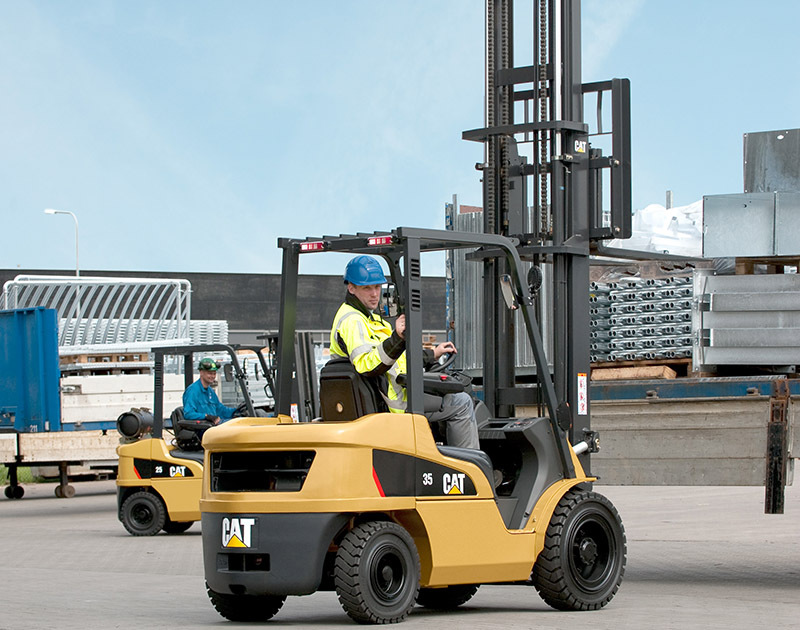 This enables us to provide the right truck for the task at hand which helps achieve maximum performance. 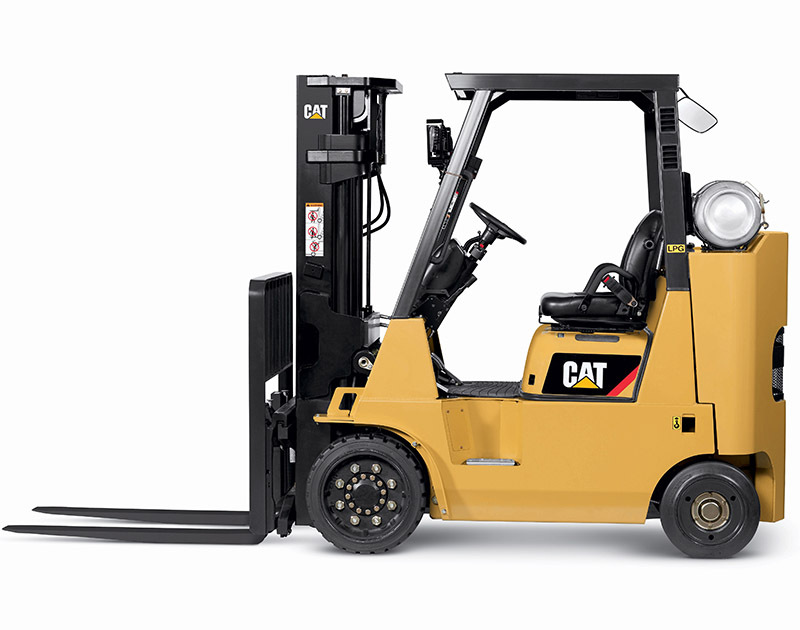 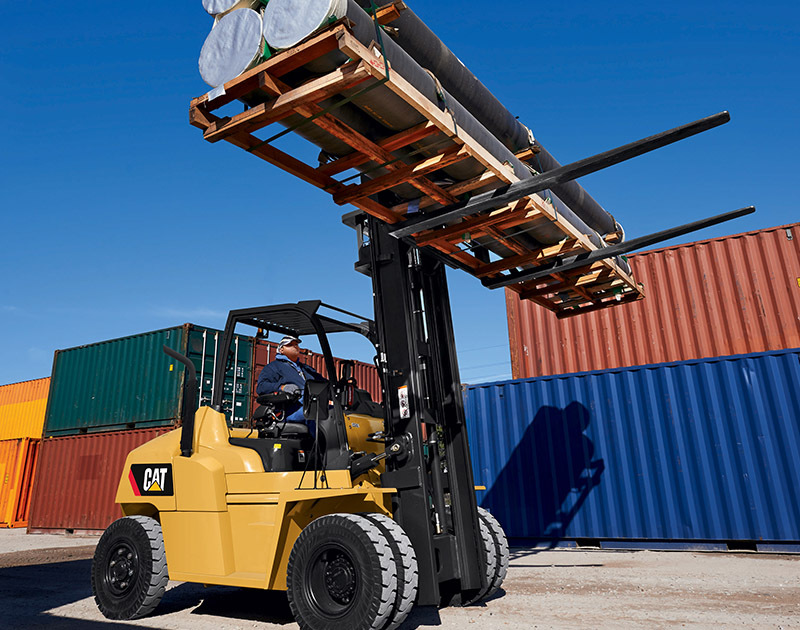 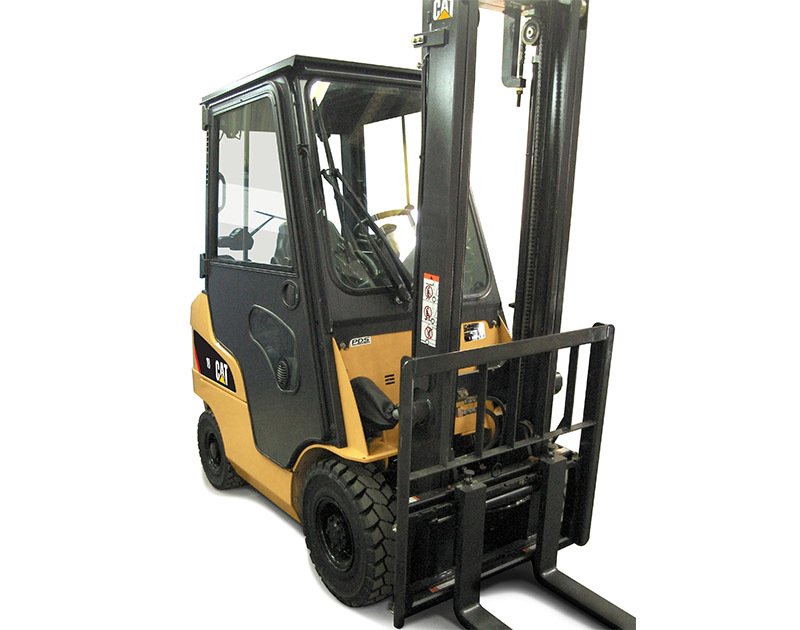 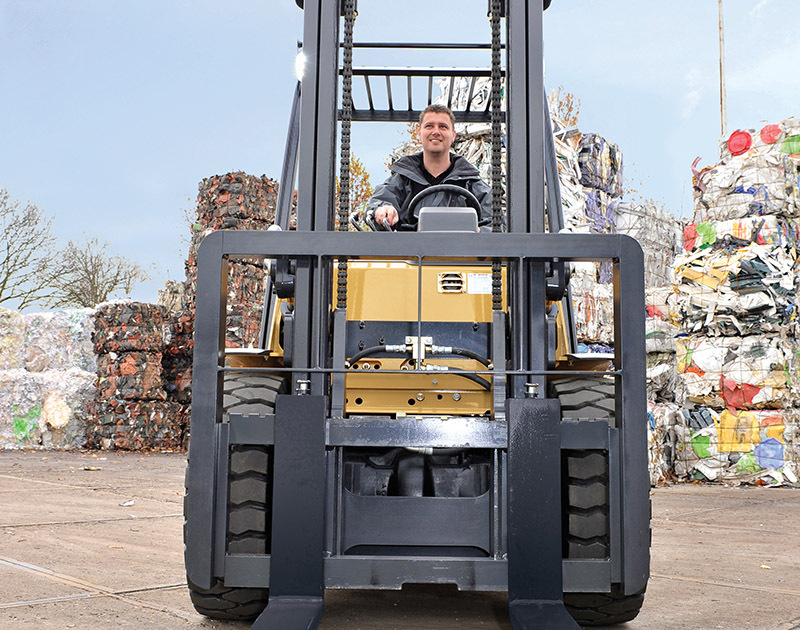 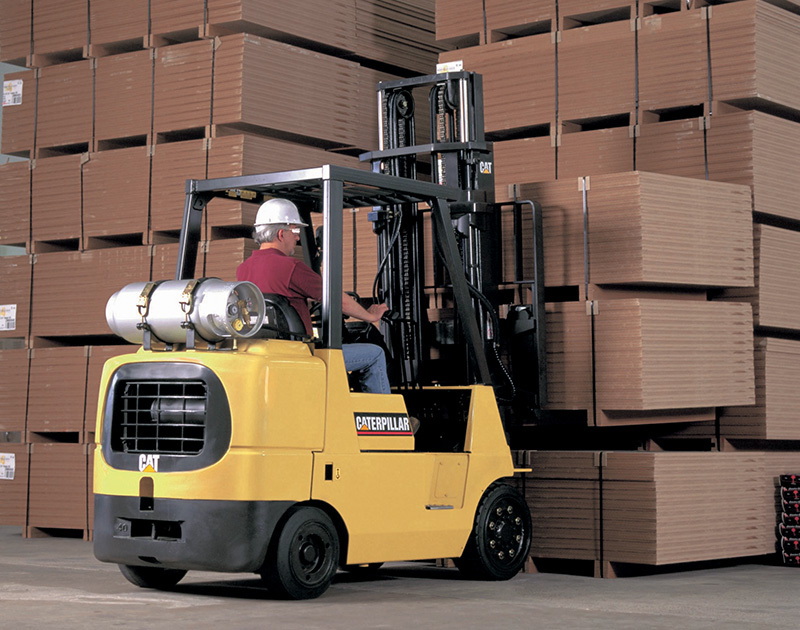 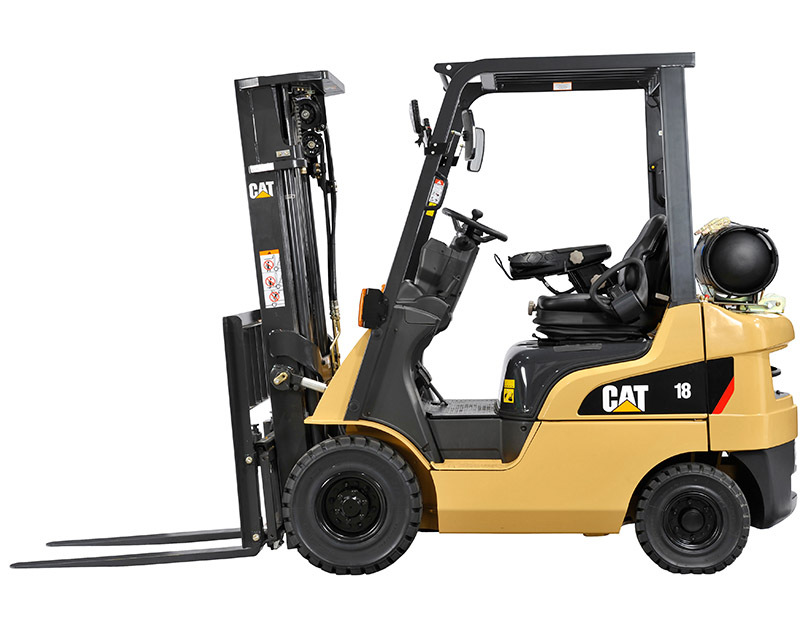 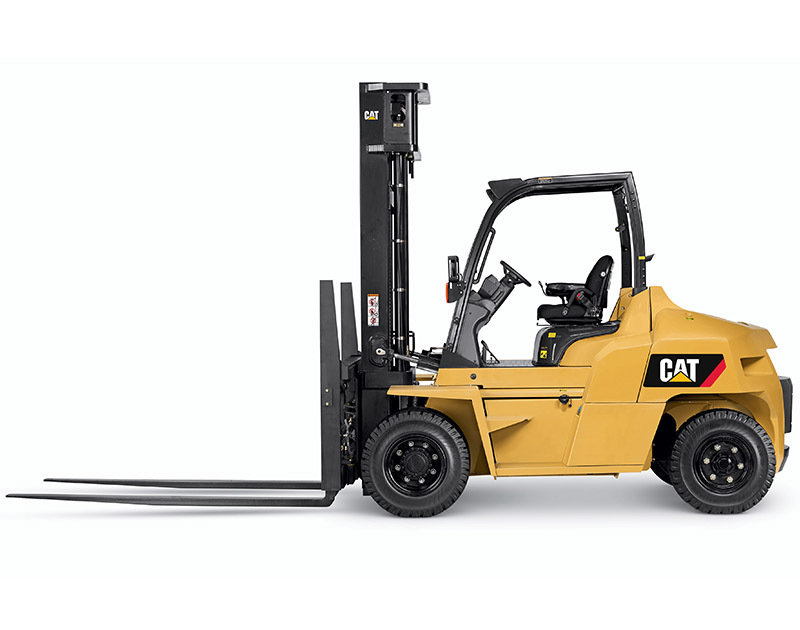 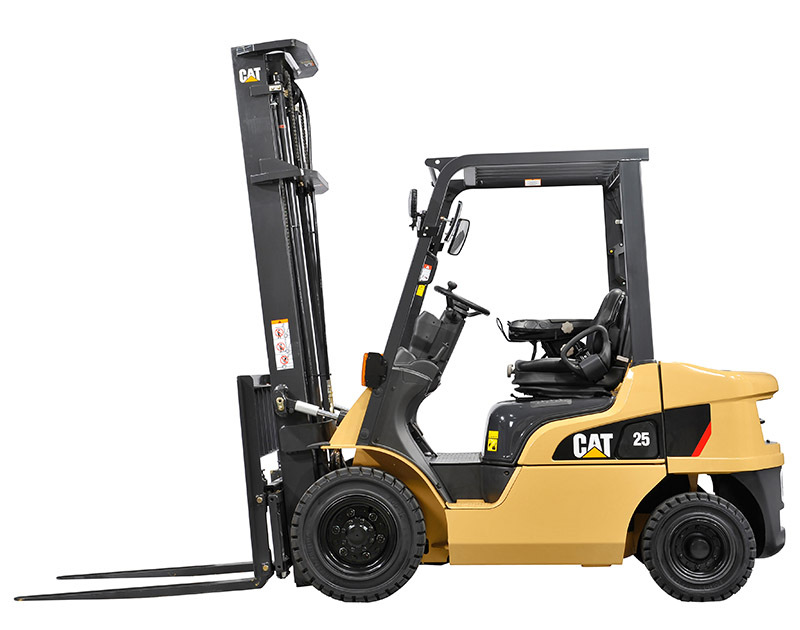 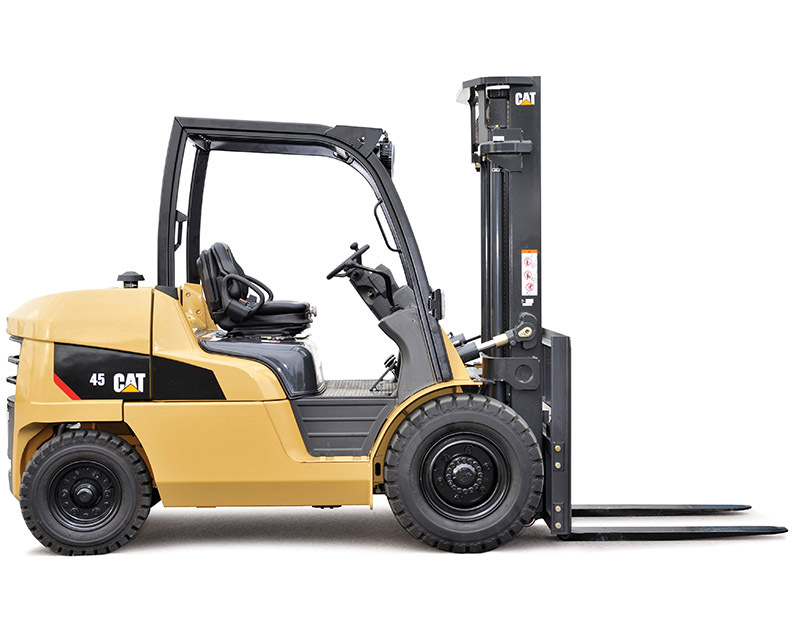 Rugged, durable and powerful forklift trucks with capacities that range from 1.5 to 16.0 tonnes, provide solutions for a wide range of materials handling both internal and external. 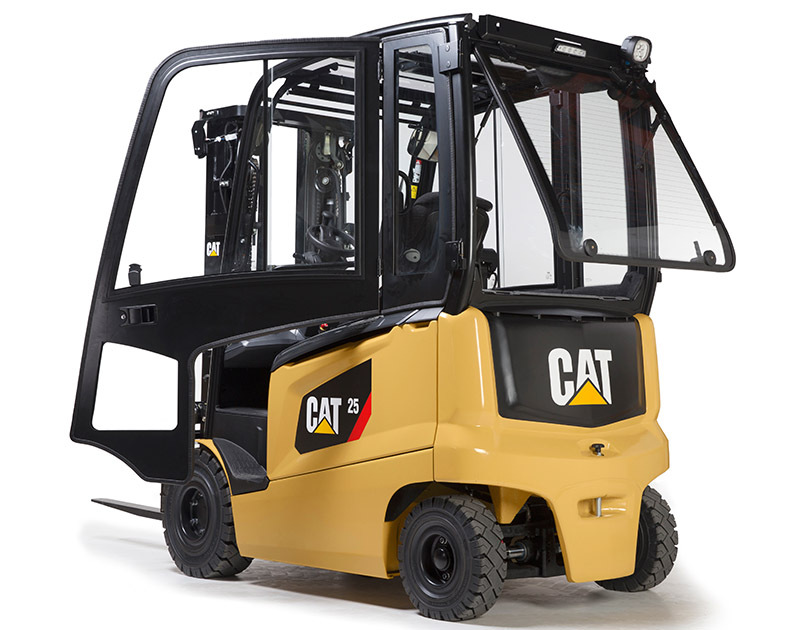 Available with diesel power or low-emission LP Gas, advanced engine technology provides controllable, programmable power and fuel efficiency. 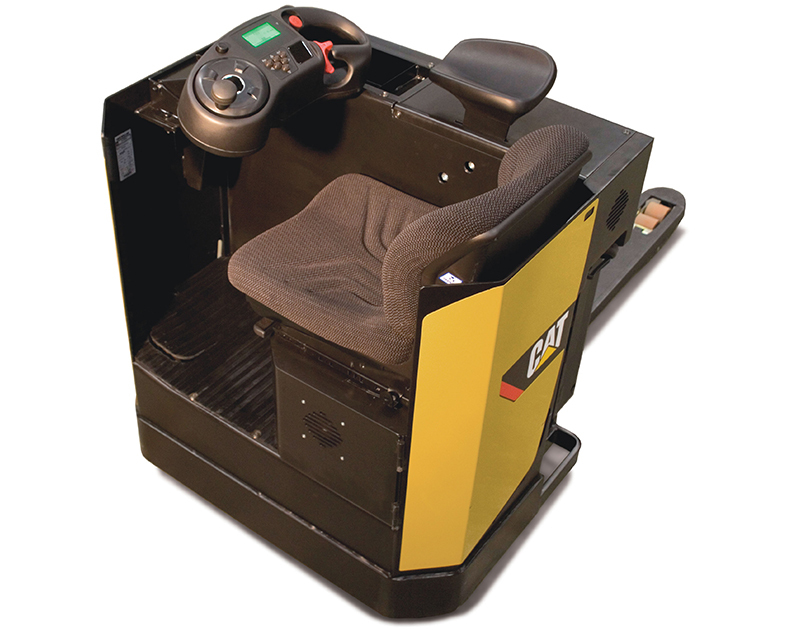 Safety features, including a Presence Detection System (PDS+) that prevents accidental truck operation if the driver is not seated. 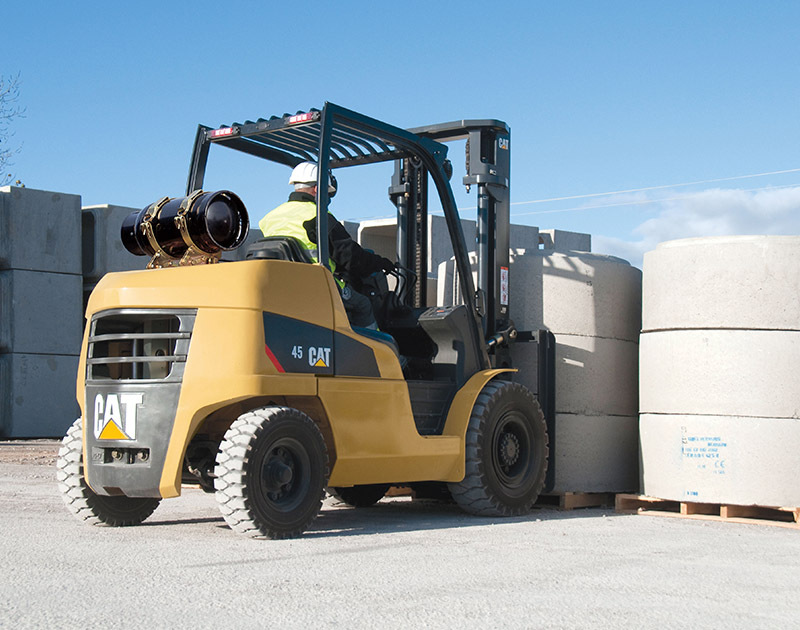 Our advanced range of LPG models vary from 1.5 to 7 tonnes and come with a variety of features such as electronic engine management systems and a 3-way catalytic converter to deliver the best performance possible. 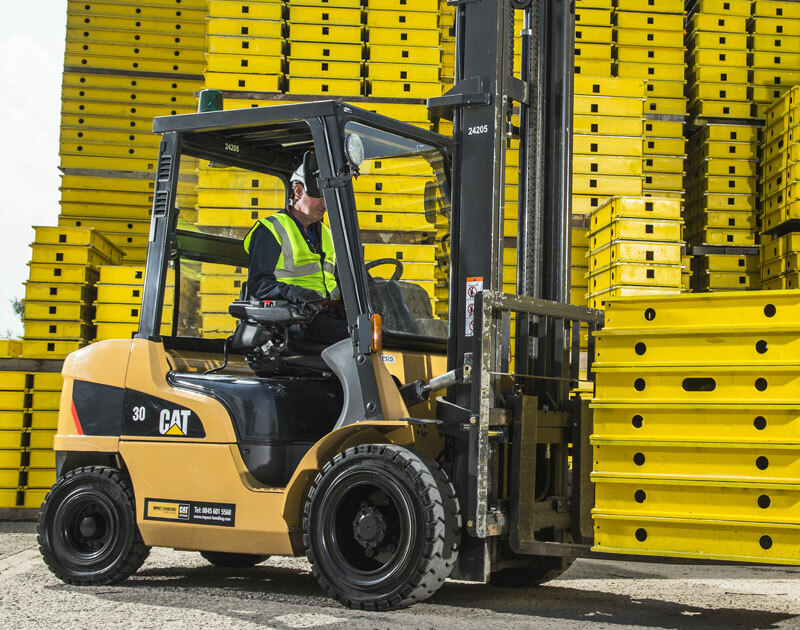 Our trucks are also extremely comfortable which is helped by outstanding fuel efficiency, low emissions, low noise and low vibration levels. 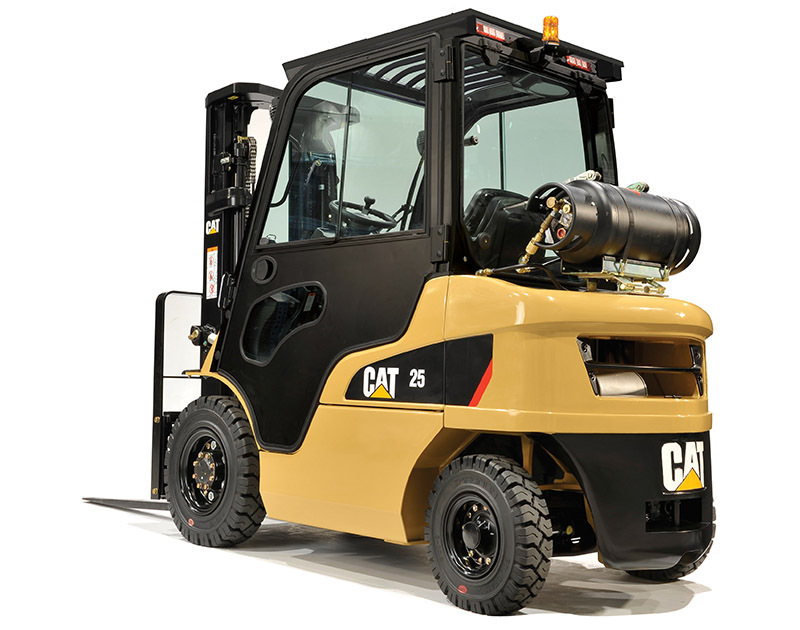 GAS COMPACT LPG RANGE – A compact truck which is ideal for working in confined area, it comes equipped with a short wheelbase and an excellent turning circle which provides excellent handling. 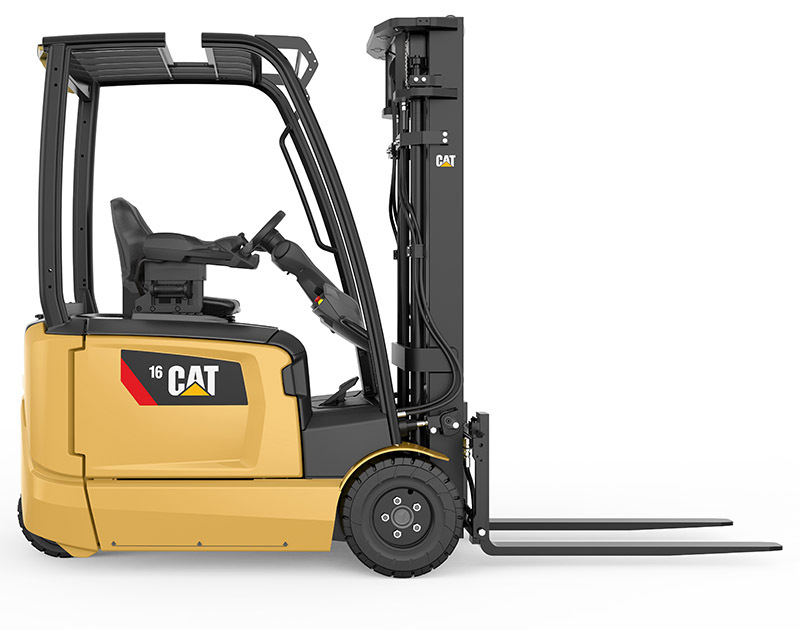 Giving you premium performance. 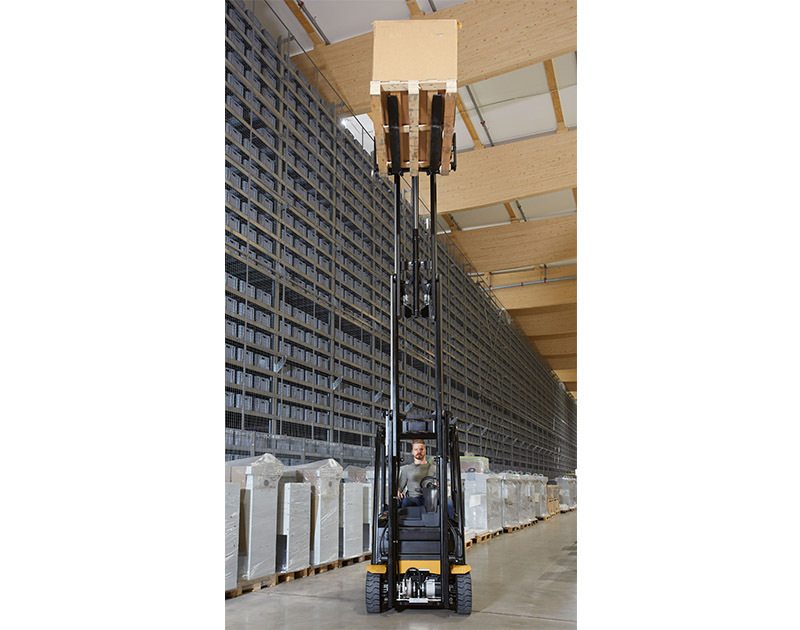 This range is designed for any internal task with the ability to carry out certain external applications also with a capacity of 5.5 tonnes. 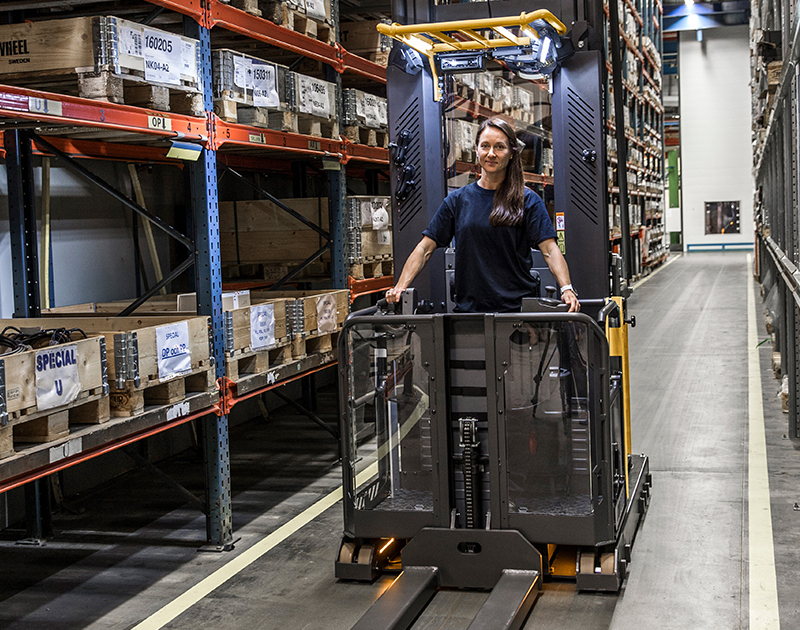 We aim to deliver high productivity and reduce operator fatigue by providing a high level of comfort, accessbiility and user friendly systems. 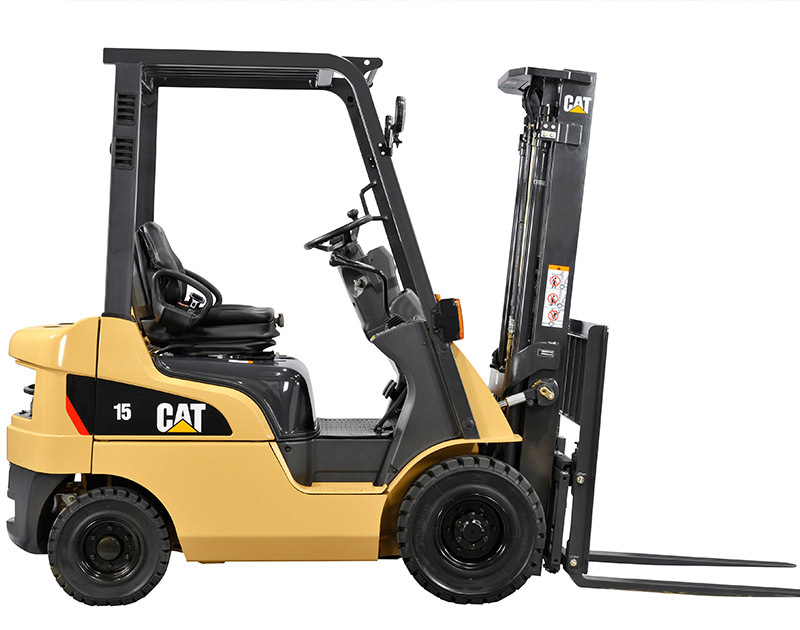 This range comes available with full or partial cabin options, all provide a quiet and excellent performance. 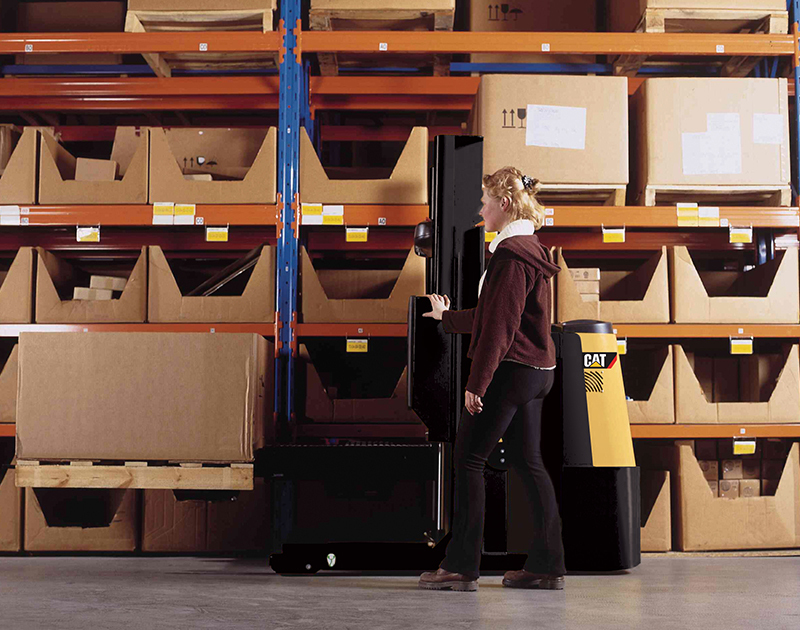 Also to ensure a safer working enviroment, all trucks in this range come fitted with a Presence Detection System. 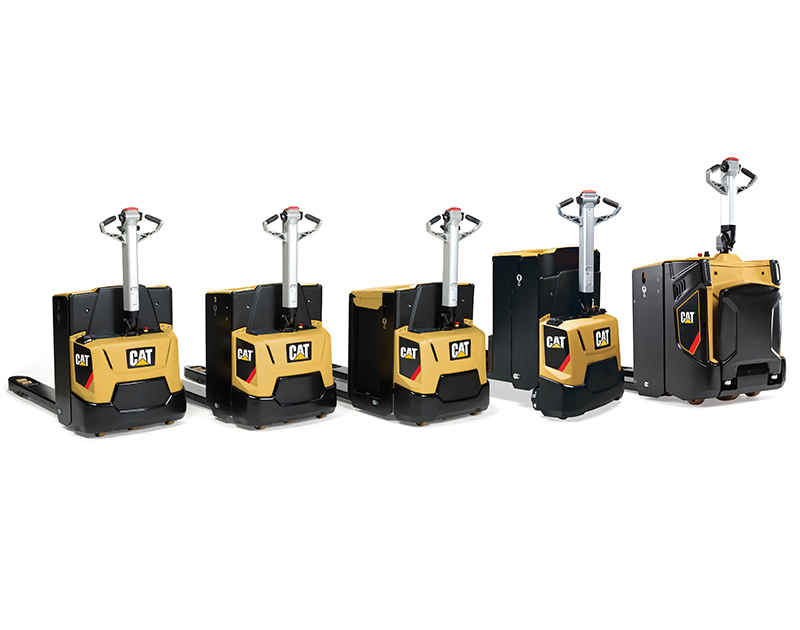 Equipped with power, performance and long intervals between services, this range provides excellent, cost effective performance. 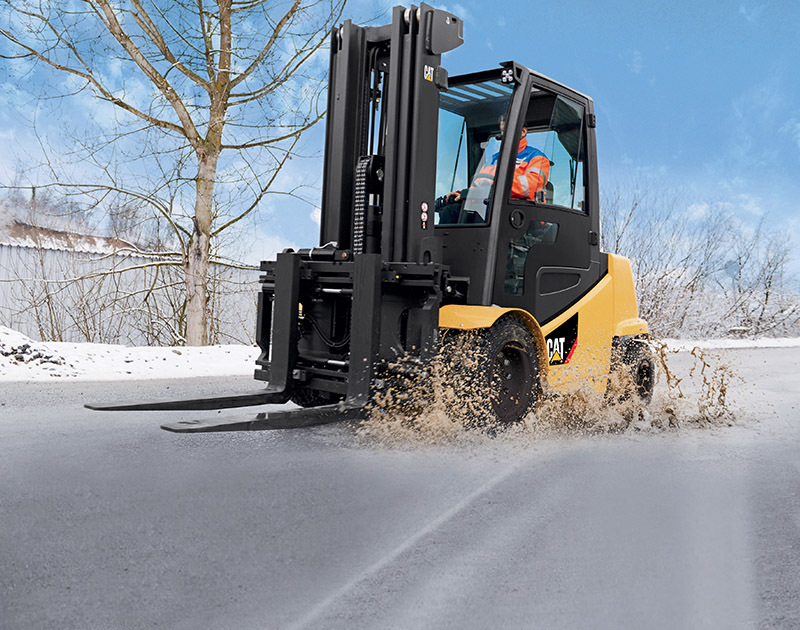 Smooth, programmable AC power matched with rugged chassis designs and long service intervals make these machines a safe choice to handle diverse internal applications, provide excellent productivity and deliver low total costs of operation. 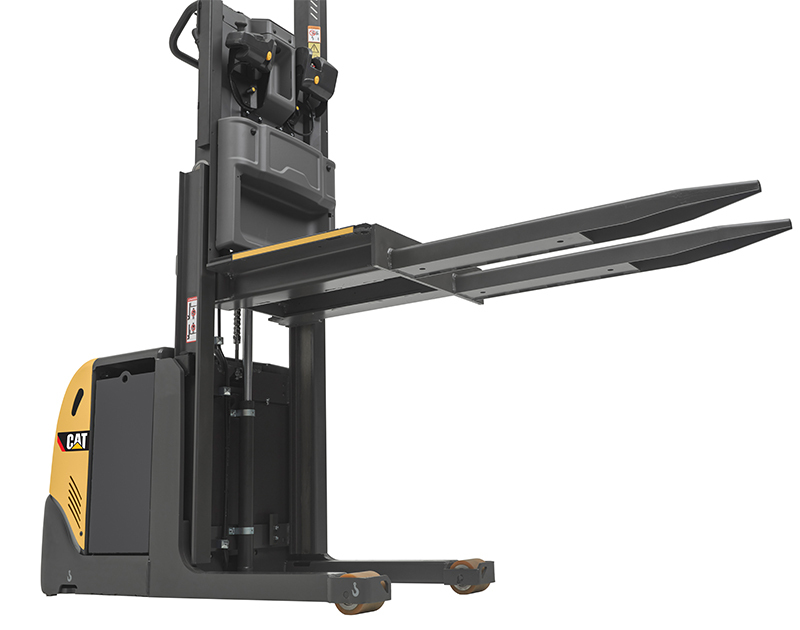 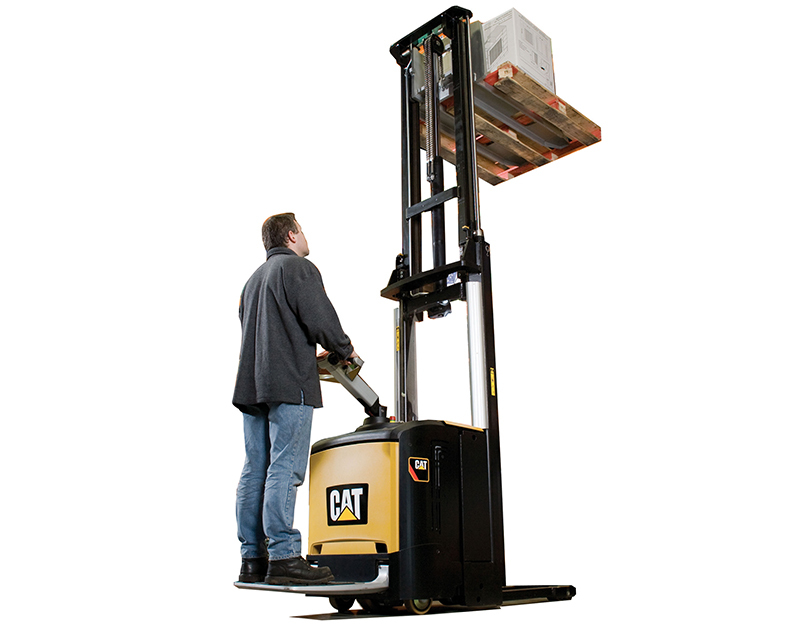 Each truck features comfortable, well laid-out controls and, on the reach trucks, ‘poweRamic’ clearview masts to aid fast, accurate pallet handling.